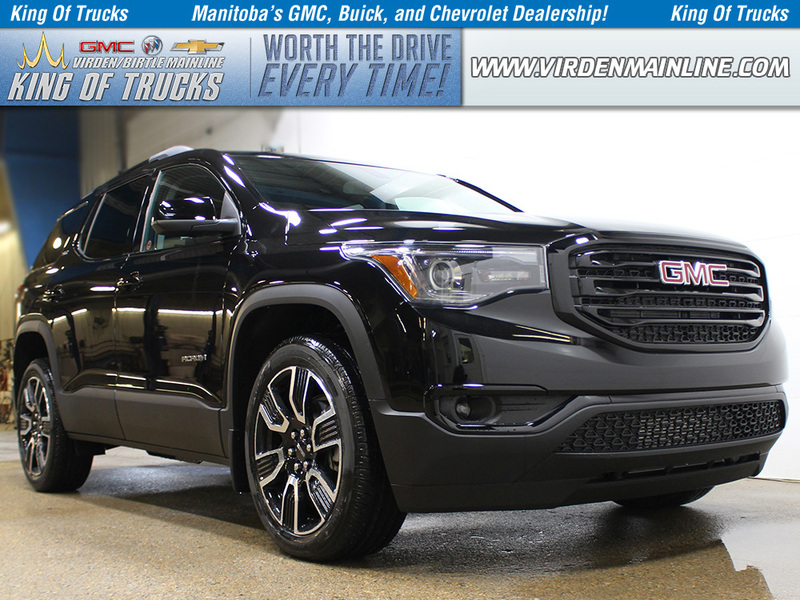 Only 1 SLT1 | AWD | $316 B/W model left in stock! Heated Seats, Remote Engine Start, Infotainment, 8 inch Touch Screen, Air Conditioning! This g35 blue steel metallic SUV has an automatic transmission and is powered by a 3.6L V6 24V GDI DOHC engine. Motivated by that powerful motor it gets 13.5 L/100 km in the city and 9.5 L/100 km out on the highway according to Transport Canada. 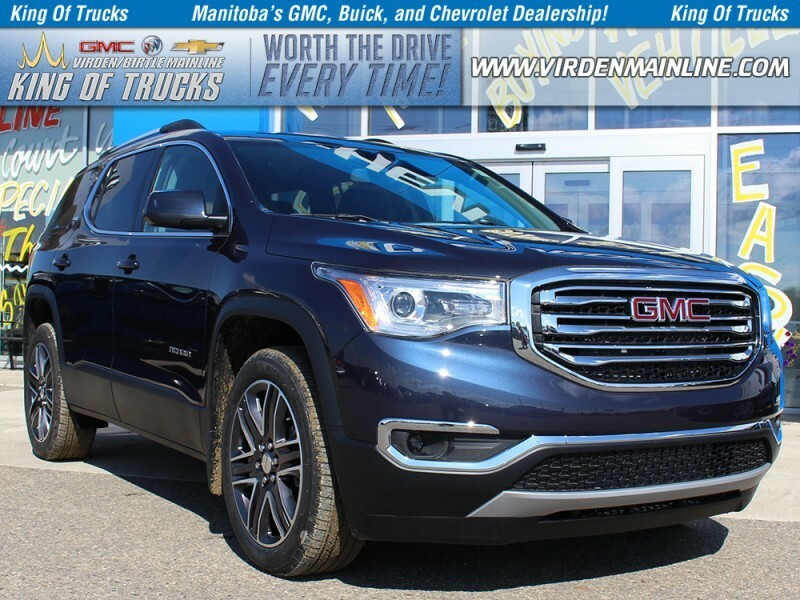 This vehicle has been upgraded with the following features: Heated Seats, Remote Engine Start, Infotainment, 8 Inch Touch Screen, Air Conditioning. 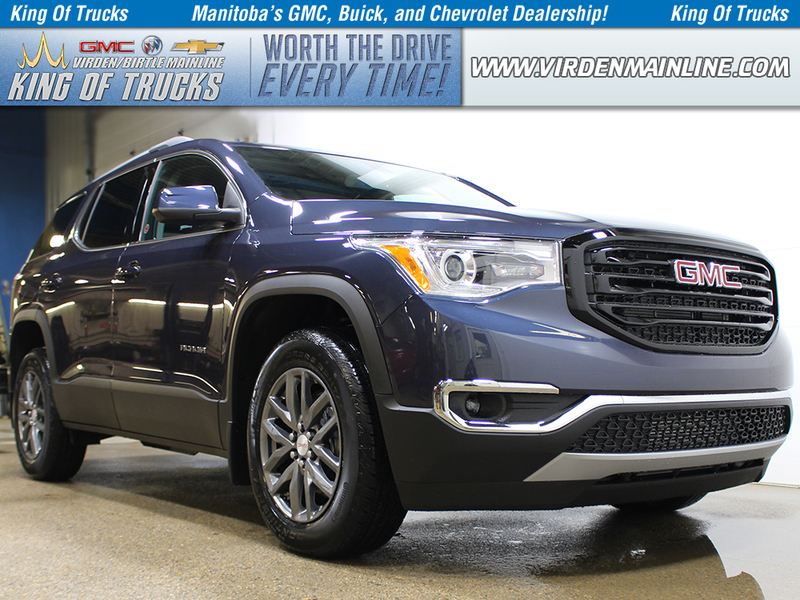 We've discounted this vehicle $11132. Buy this vehicle now for the lowest bi-weekly payment of $293.47 with $0 down for 96 months @ 4.99% APR O.A.C. ( taxes included, $728 / Administration Fee and Security included / Tracking Fee included / Dealer Permit #2867 / Total cost of borrowing $10752 ). See dealer for details.